While the Dolphin may have been the first to come out with this particular design, the X-Force is now the latest to enter the space as a competitor. In this article, it’s the Joyetech Dolphin VS SMOK X-Force in a dual to see who comes out on top. 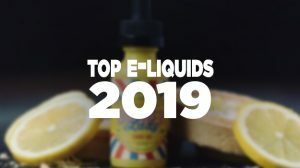 The question we have to ask here is, has SMOK made enough improvements to the X-Force to top the Dolphin or is it a mere copy on one of the best performing pod systems that have hit the market? Continue reading and find out just below! The Joyetech Dolphin is an all-in-one portable pod system that features an integrated 2100mAh rechargeable battery, which can be charged via an onboard micro-USB port. To indicate when it’s time for a fresh charge, a five LED battery life indicator is present on the device. 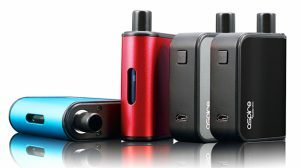 The Joyetech Dolphin uses an easy to use pod system, which offers a large 6ML e-liquid capacity. Operating and using the device, in general, is very easy due to its enlarged single button. The button makes operating super simple, allowing you to click the button once to fire and five times to turn the Joyetech Dolphin on or off. Additional features include innovative airflow channels and multiple protections. 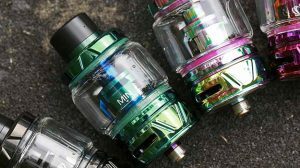 The most prominent part of the Joyetech Dolphin is the utilization of its JVIC Coils, which consists of a 0.25-ohm and 1.2-ohm Coils. 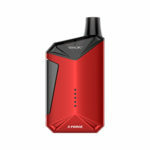 The SMOK X-Forice is also an all-in-one portable pod system that features an integrated 2000mAh rechargeable battery, which can be charged via an onboard micro-USB port. It also offers a five LED battery life indicator so that you know when the device needs a full charge. Aside from the battery, there is a slew of safety features built into the device, such as an 8-second protection, short circuit protection, and low voltage protection. 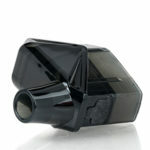 The heart of the SMOK X-Force is its pod system, which is only 52mm tall and 30.3mm in diameter. Though it tops the SMOK X-Force device, it’s compact while still maintaining a large 7ML e-liquid capacity. 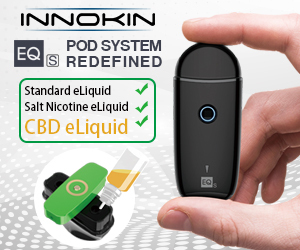 The polycarbonate pod offers a top airflow design, a top-fill method with a filling hole covered by a rubber plug, and it utilizes a 0.3-ohm X-Force Coil. If we’re comparing the looks of the two, that all depends on your preference. However, I personally feel that the SMOK X-Force delivers more appeal due to its aggressive look. Both devices have a lightweight feel to them, although the X-Force does seem to have a bit more ‘oomph’ to it, and both have nearly the same size battery, so you can expect similar weight and close to the same battery life. After using both devices, the X-Force does feel better to hold and use, since there is a firing bar on the side of the device and because of its more boxed shape, which feels similar to holding a traditional box mod. As far as the pods, the SMOK X-Force holds 7ML and the Joyetech Dolphin holds 6ML. 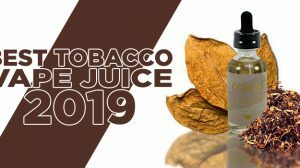 The extra milliliter of e-liquid is nice but definitely nothing that clearly differentiates using the two. The real difference between both devices is the coils that are being used and the appearance of the devices. The coils are very similar in design, if not identical. However, they all have a different resistance and the device’s airflow play a role as well. The 0.25-ohm Dolphin coil can be compared to SMOK’s 0.3-ohm X-Force coil. They both perform relatively the same, though I do prefer using the X-Force due to my attraction to SMOK devices, their airflow, and of course because of the way the SMOK X-Force looks. For me personally, the SMOK X-Force is the better option.